Oh, what a beauty this is. Didi Gregorius is one of the best young shortstops in the game, but this time, he put down his glove and picked up a pencil instead. 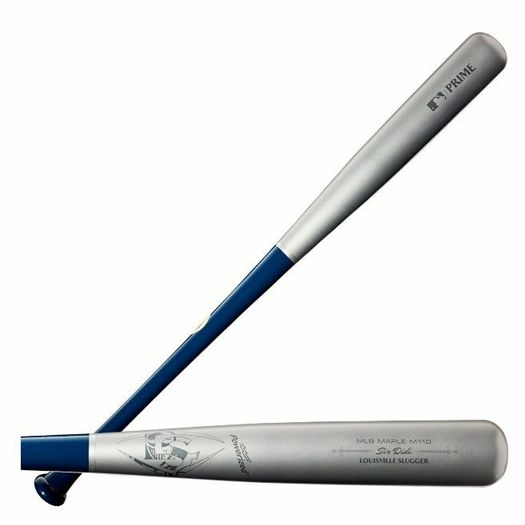 Introducing the brand new Louisville Slugger MLB Pro Prime M110 Didi Gregorius Player Designed Model Wood Baseball Bat. 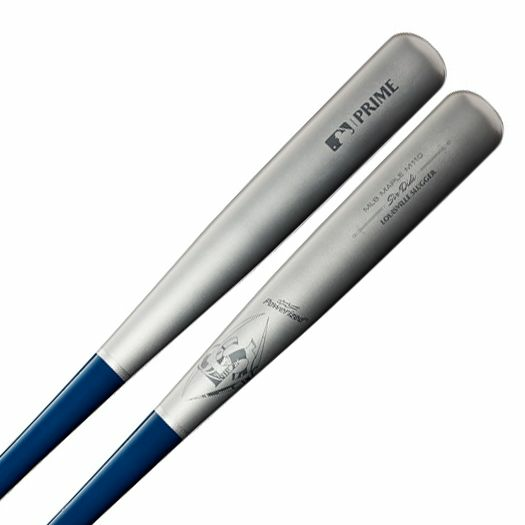 Featuring a Yankees-inspired colorway of navy and silver, this bat isn’t brought to life until you look closely at the details. Gregorius himself was knighted in 2011 and ever since then, it’s become his crest into battle. 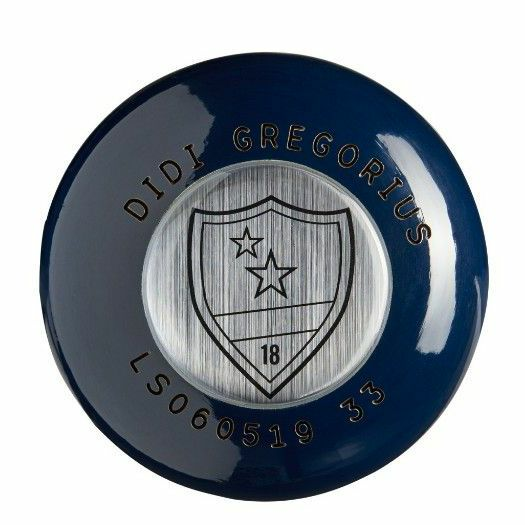 That comes to life in this player designed model, as Gregorius sketched a knight and it was placed in the center of the LS logo just beneath the barrel, which is then backed up by his shield placed on the knob and battle swords that surround his true name on the barrel: Sir Didi. But this bat is more than just looks, as it is part of a model that is the finest pieces of lumber created in over a century. Made from the highest grade lumber Louisville has to offer, the 2020 Pro Prime model is layered with a one-of-a-kind brand new EXOPRO finish. This coating doesn’t just create a mirror-like appearance for total style, but a level of hardness that has never been reached on a wood bat before. Then, to really put the cherry on top, the Pro Prime model is topped off with a cup that has been specifically placed and designed to curb breakage and maintain that level of hardness every time the ball is struck. For the first time in a long time, Louisville Slugger has put the time into their wood bats, and it has shown and then some. Be knighted alongside Didi in Louisville Slugger’s all-new MLB Pro Prime M110 Didi Gregorius Player Designed Model Wood Baseball Bat.